We provide educational games for groups who want to enjoy outdoor activities in a distinctive setting. 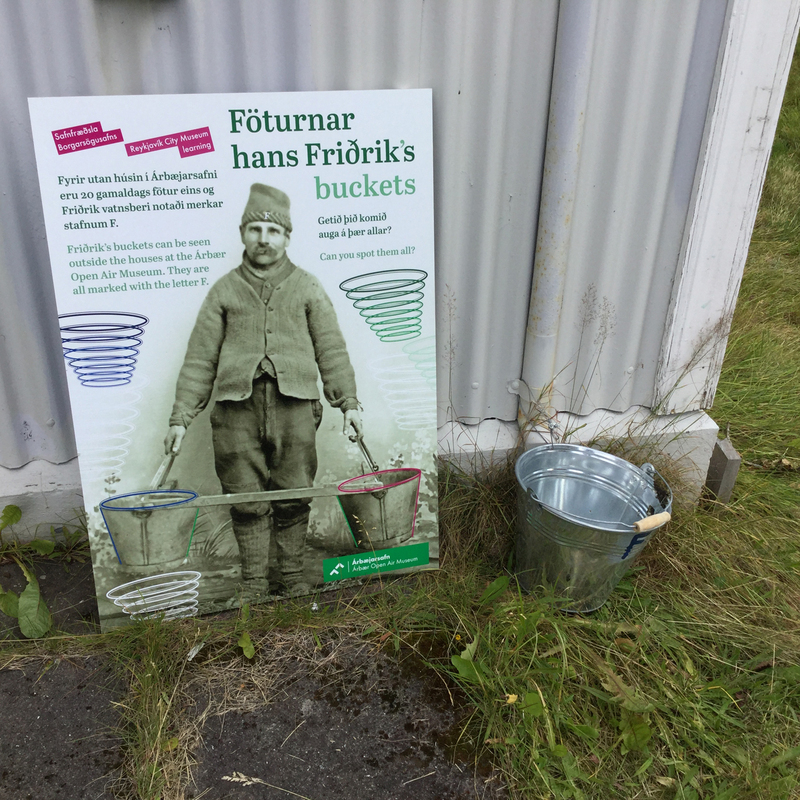 Three games are available which are suitable for children of different ages: Colours and Shapes for 5‒9 year-olds; Fridrik's Buckets, for 6‒13 year-olds, and Life Without Mobile Phones, for 10‒13 year-olds. Please note that the games can be easily customized for both young people and adults.